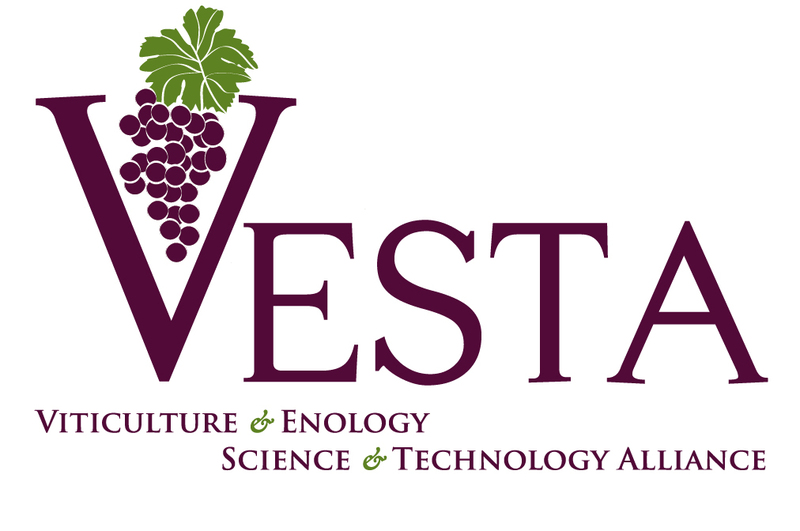 We are pleased to have you participate in the VESTA Wine Chemistry Workshop at Redlands Community College, March 8-9, 2019. After reviewing the information below, click NEXT to complete your registration. Additional discounts: Multiple participants from one winery $75 for each additional person signed up from same winery or vineyard.